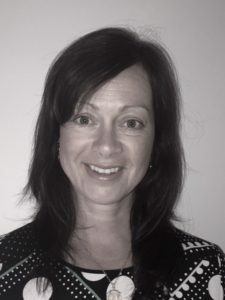 Hamilton Litestat has further expanded its sales team with the appointment of Sarah Hayes as Northern Business Manager. With more than 25 years in the electricals industry, Sarah has worked both sides of the trade counter, making her well-versed in the needs of national and independent wholesalers. Her extensive experience comes from sales roles within major brands, including MK by Honeywell, Philips Lighting and Crompton Lamps. At Crompton Lamps, Hayes was responsible for both the UK sales team and the UK electrical wholesale customer base. “I am especially excited to be working for a family-run company with a team of experienced and loyal colleagues,” says Sarah. “My aim is to support the growth of the company and the sales team, and to continue developing the Hamilton brand through communication of its USPs of high-quality products, depth of range and its specialist support and service team.